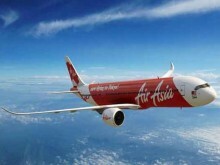 Charting out expansion plans to connect more Tier-II and III cities, AirAsia India has set a target to commence flights to overseas destinations by January 2019, according to Amar Abrol, Managing Director and CEO, AirAsia India. 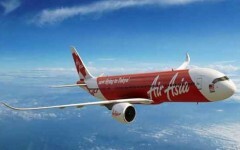 The airline inducted its 16th aircraft and announced the addition of Nagpur and Indore to its list of destinations. 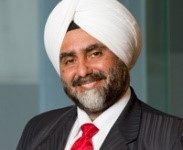 The plan is to connect more and more Tier-II and III cities in India, wherever A320 can go and also start flying international after crossing 20 aircraft, he said.